If you’ve decided to give the keto diet a go, you’ve probably worked through several milestones of the major lifestyle shift — falling in love with your ability to eat unlimited amounts of bacon and cream cheese, followed by the energy-zapping keto flu, followed by your realization of just how much carbs and sugar mean to you. We get it. Achieving ketosis is no joke. But you don’t actually have to give up a lot of those beloved flavors you’ve probably sworn off by now. Here are seven foods that are surprisingly keto-friendly when prepped (or picked) right. Get down on game day with the rest of ’em! 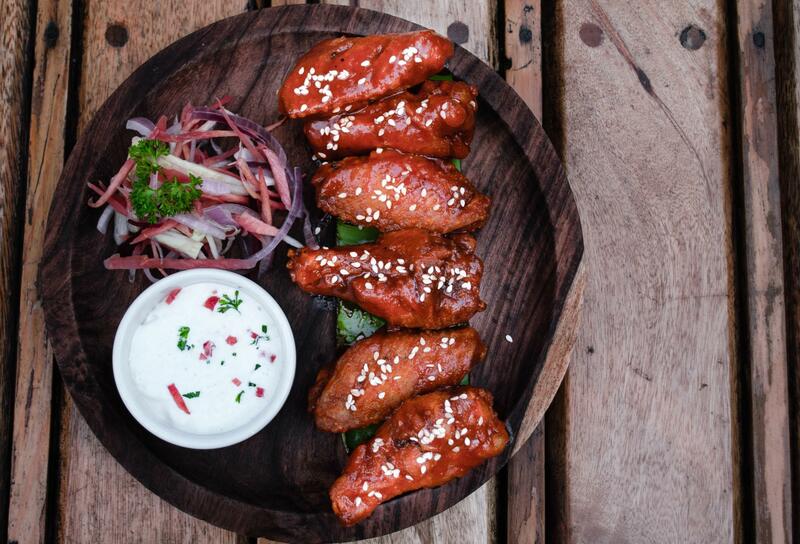 Just watch the sugar content in your preferred sauce and bake your wings rather than frying them to get the food fats you want and avoid the bad fat you don’t. Oh, and both ranch and bleu cheese dips are keto-friendly, too. We know, right?! When made with high-fat, low-carb flour alternatives like almond flour and coconut flour, baked goods like muffins, cookies and cracker alternatives can totally be on the table. You still have to keep an eye on the amount of sugar you use in your recipes, but hey, something is certainly better than nothing. 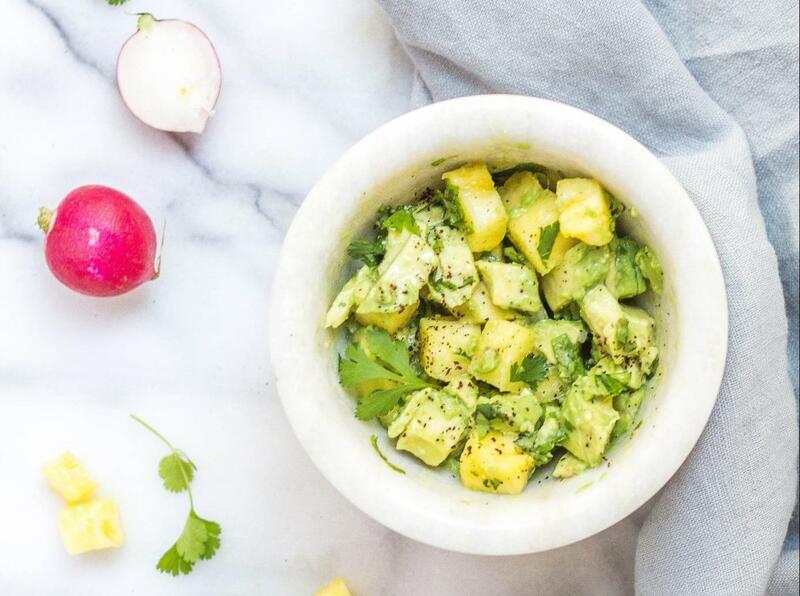 It seems like such an indulgent appetizer when you’re following a strict diet, but guacamole is predominantly comprised of healthy fats. Just keep your portion size in check and scoop it up with homemade cheese crisps rather than tortilla chips (again, because carbs) and you’ll be good to go. Also, why don’t we already eat guac with cheese crisps on the regular? Bless. 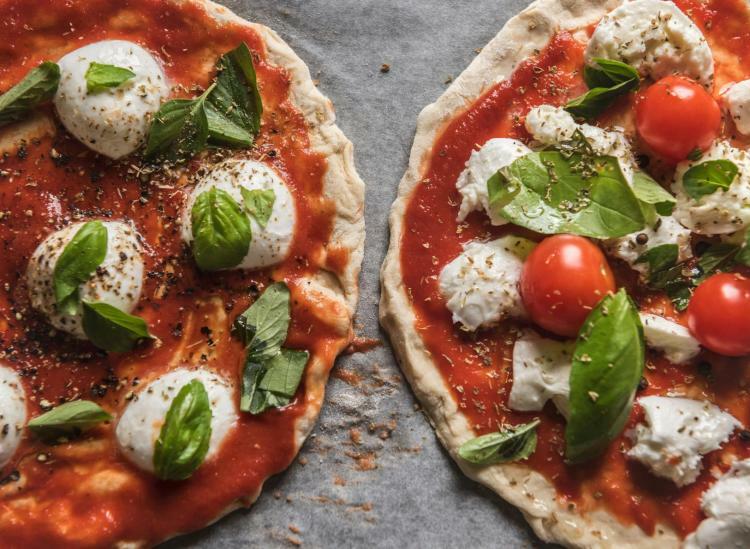 If you opt for a cauliflower-based crust and limit your use of high-sugar tomato sauce, then pizza can stay on your late-night snack menu without taking you out of ketosis. Load that baby up with all the meaty, cheesy toppings your heart can handle and dig in! Dark chocolate, that is. 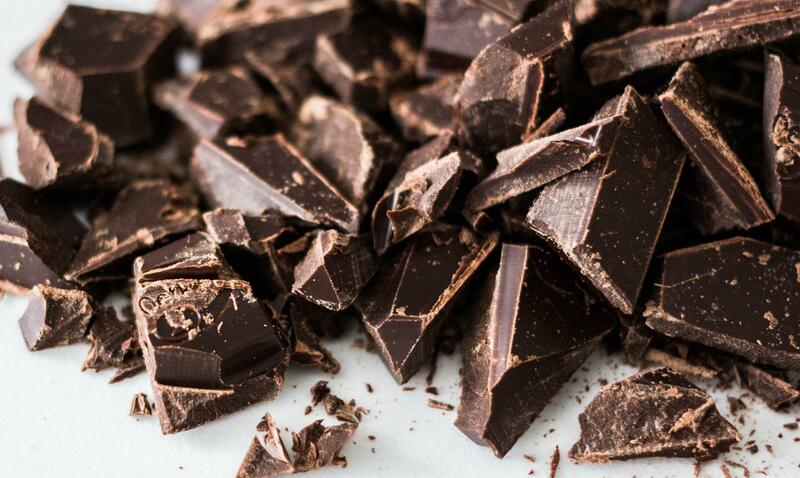 As long as you read those labels and opt for a bar that is at least 70 percent cacao and keeps the added sugar to a minimum, you’re in the clear. For a super indulgent, keto-friendly dessert, melt that baby down, add a dash of cinnamon and whisk it into some warm cream for the most decadent drinking chocolate ever. Believe it or not, the carbohydrates that chia seeds contain are actually fiber, which doesn’t increase blood sugar or jeopardize ketosis. Some chia puddings do load up on the sugar, though, so as long as you’re mindful with your own recipe in your kitchen, you can enjoy these little guys as much as you’d like. 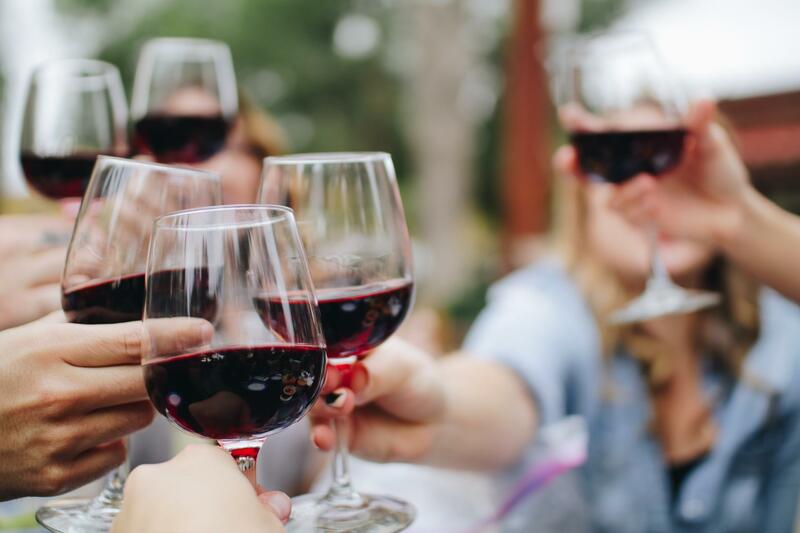 Yes, alcohol consumption is discouraged on the keto diet, but dry wines (especially red ones) are actually low in carbs and sugar, meaning they can be enjoyed in moderation. Sadly, moderation doesn’t mean a glass every single night, but we’ll take the wins where we can get them. Cheers!